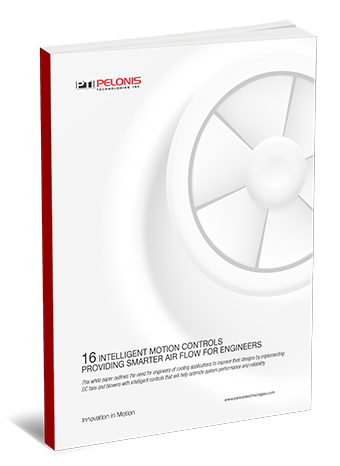 Download the white paper, "16 Intelligent Motion Controls Providing Smarter Air Flow for Engineers." Automation has stopped being a trend and has become the foundation of technology in both the manufacturing and consumer worlds. To avoid any misfortune, engineers, designers, and buyers are researching about the benefits and features of Intelligent Motion Controls for brushless DC fans and blowers to find an appropriate cooling unit for their systems.